The following list was created for an acquaintance some time ago. It gives some of the books that I have read, and recommend. 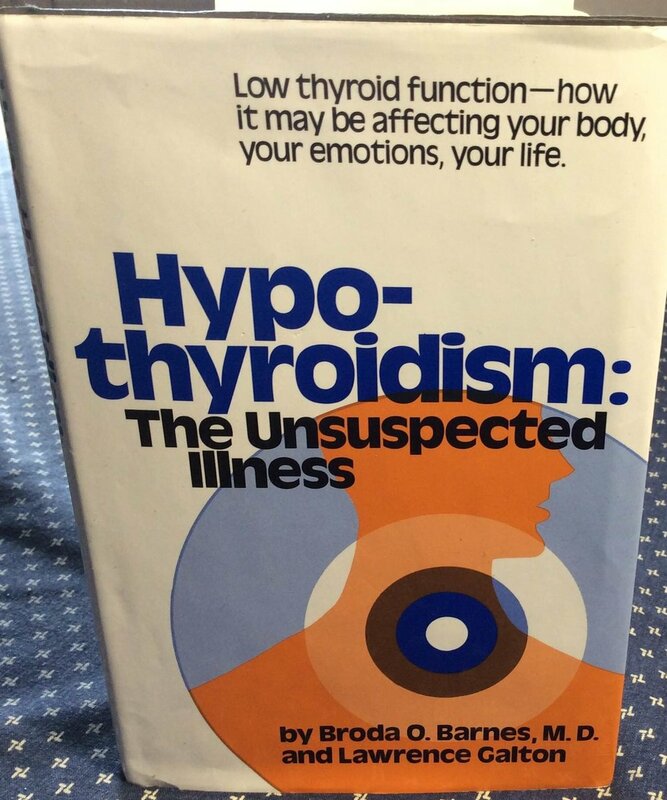 Some were purchased second-hand and have been out of print for many years but still contain a lot of valuable information about a variety of health challenges. For those with limited finance, or limited time for reading the first few in some categories are indicated as priorities. 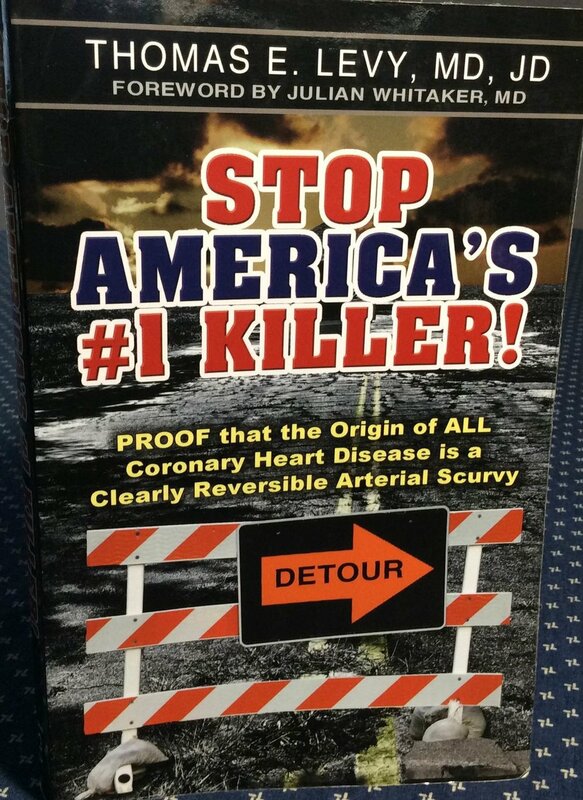 Often, though, my first recommendation is to visit two websites associated with Andrew Saul - firstly doctoryourself.com, and then orthomolecular.org. Both have a huge number of articles available to browse, and are uncluttered by adverts. 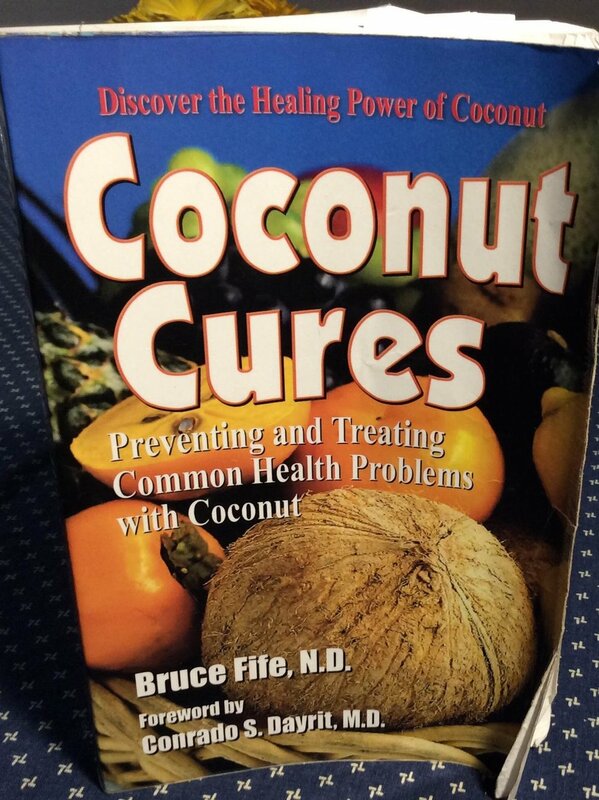 2) Coconut Cures - Dr. Bruce Fife (249 pages) Available from http://credenceonline.co.uk/shop/.